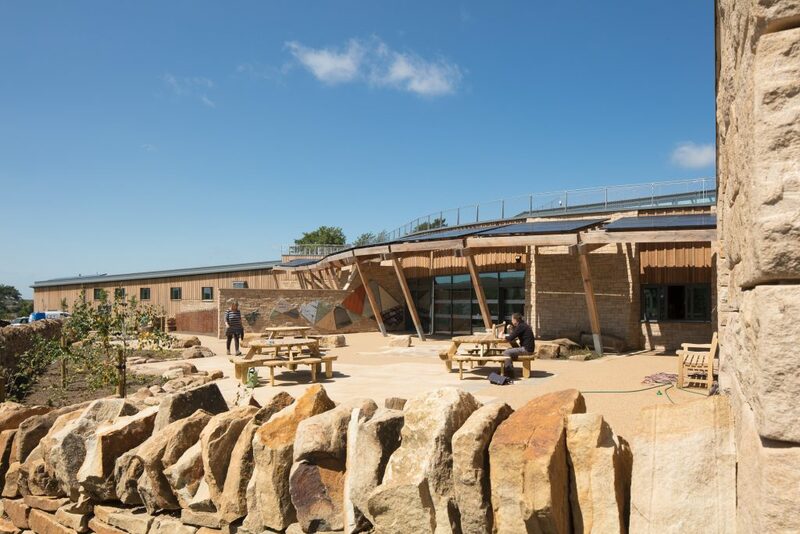 The Sill: National Landscape Discovery Centre at Once Brewed in Northumberland, opened to the public on July 29th and has since received acclaim from visitors and Northumberland business as a whole. Made possible by money raised by National Lottery players, the project is the result of an innovative partnership between Northumberland National Park Authority and YHA (England & Wales). 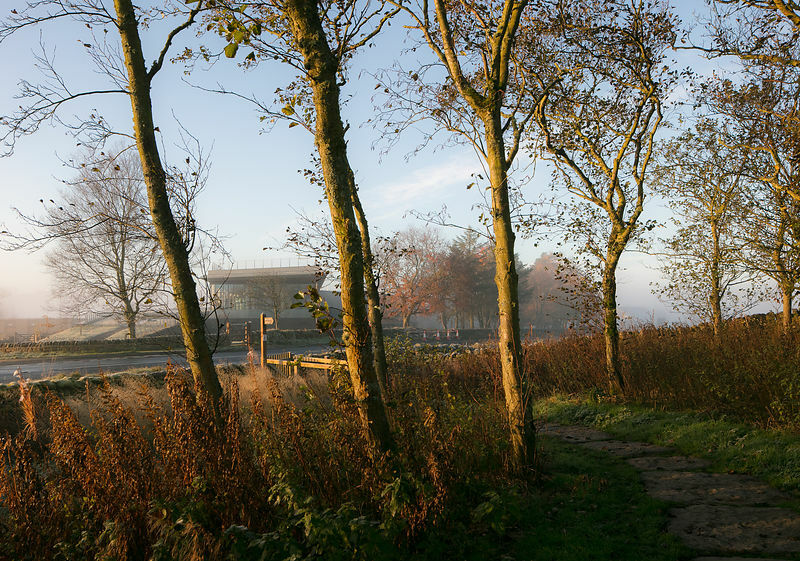 The Heritage Lottery Fund awarded a National Lottery grant of £7.8million towards The Sill project to help transform how people connect with the landscape. 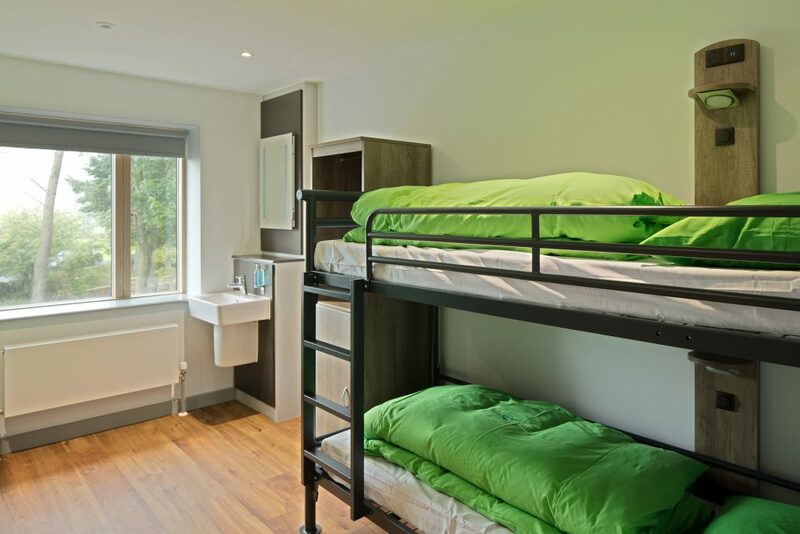 For the Northumberland National Park Authority (NNPA) and YHA (England & Wales), the 18-month construction programme began in late 2015. 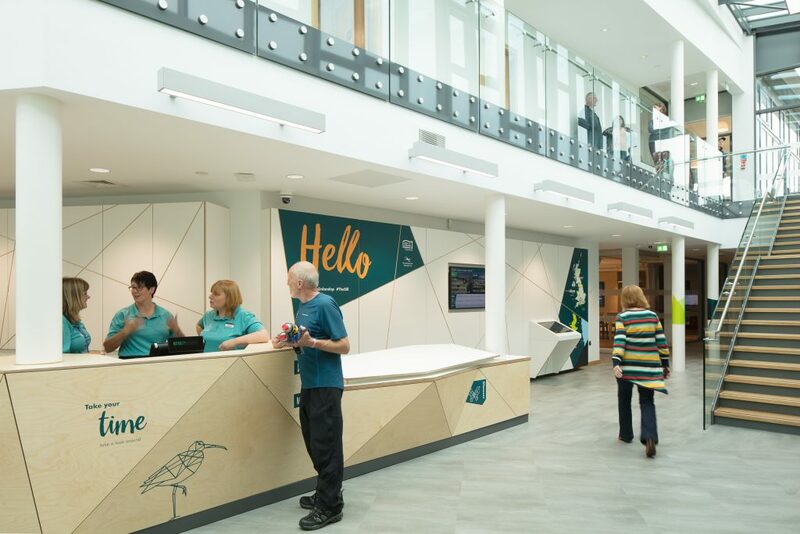 On its opening weekend, The Sill had over 5,000 visitors with superb reviews for both the facilities and building itself. 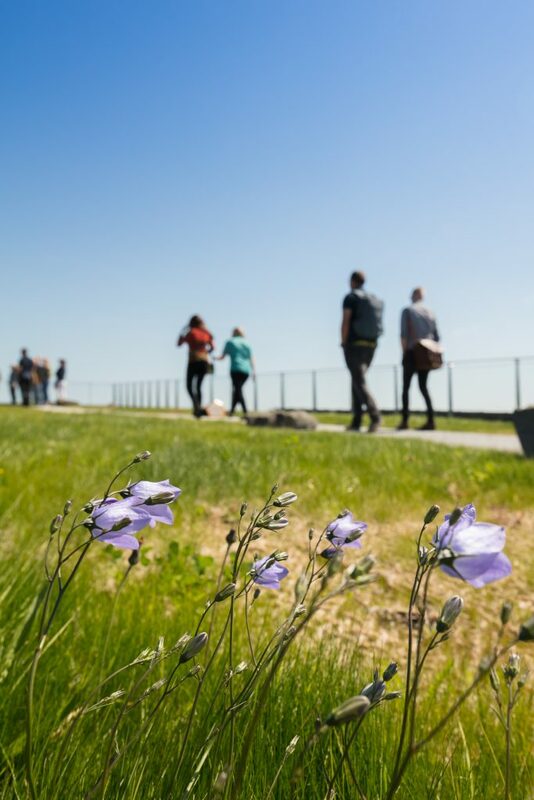 Named after the adjacent Great Whin Sill, the volcanic crag on which Hadrian’s Wall is partly built, the building forms the heart of a seven-year investment plan to increase visitor numbers to the Northumberland National Park and Hadrian’s Wall World Heritage sites. 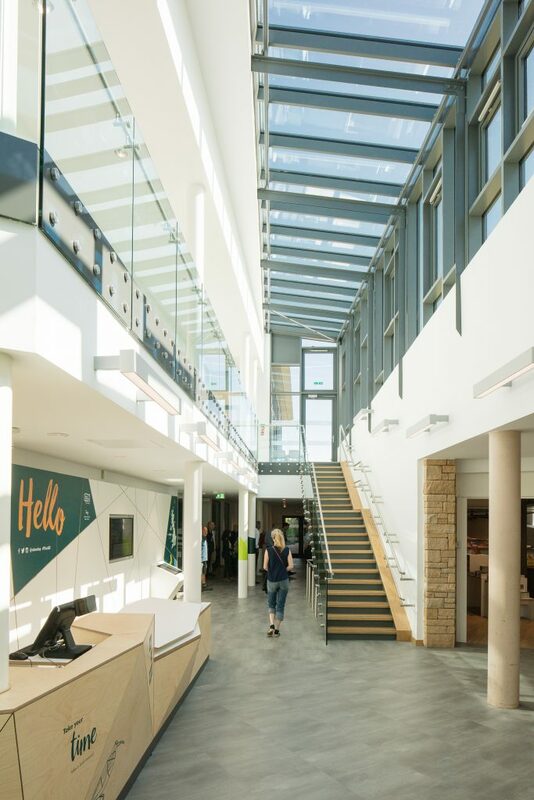 The facility has been designed as a showcase of local pride and passion, featuring an exhibition space, learning and event spaces, a local produce café, rural business hub, a world-class 86 bed Youth Hostel and a shop specialising in local crafts and produce. But, for many, it’s the actual building that is the main attraction. The result of a truly local enterprise, with more than 3,000 local residents taking part in the extensive community consultations during the design period and 90% of the construction employment coming from within the region, the most striking feature is the Whin Sill grass roof, planted to replicate the unique natural grasslands of the surrounding area. 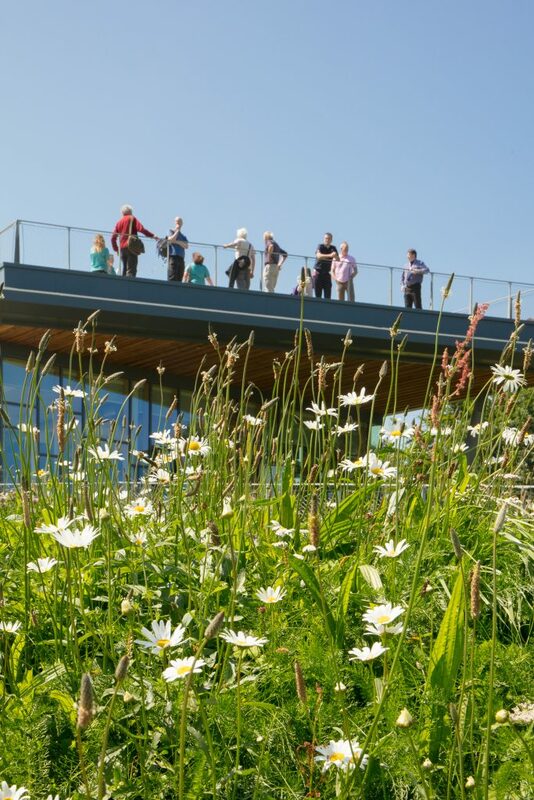 The Sill’s fully accessible living roof sweeps gently upwards, giving visitors a bird’s eye vantage point across one of the UK’s most magnificent landscapes and the UNESCO World Heritage Site of Hadrian’s Wall. The building has also been designed on sustainable principles to target a BREEAM Very Good rating, including orientation to maximise on solar gains in some of the public spaces while offices are placed to the north to prevent overheating. 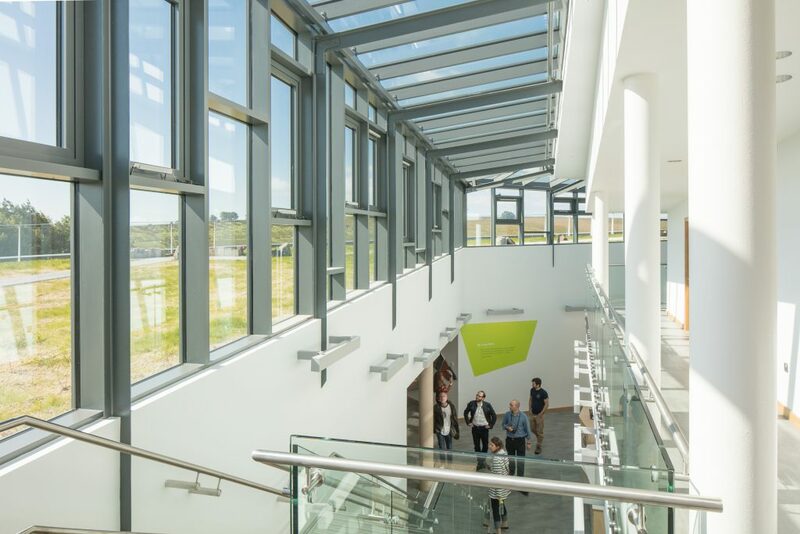 A central atrium provides daylight in to the heart of the building while allowing a summer time natural ventilation strategy and mechanical ventilation with heat recovery in the winter. 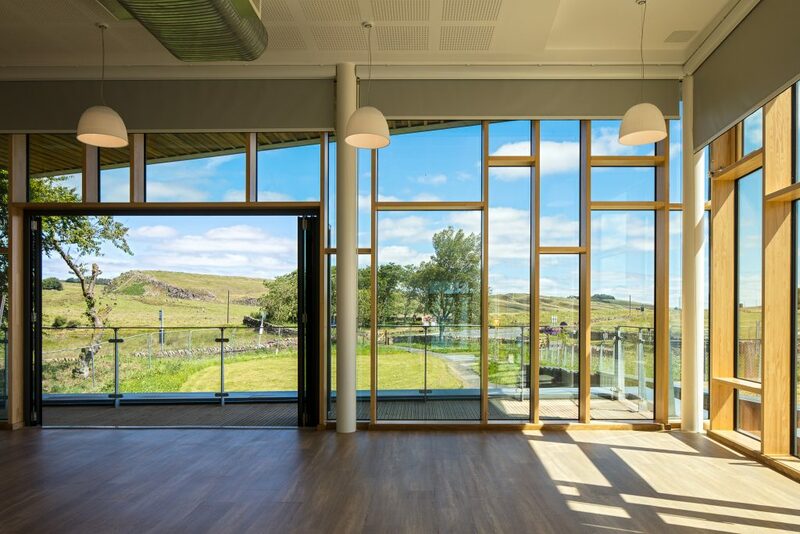 The south facing entrance canopy provides solar shading to the glazed frontages of the classrooms and main entrance while also supporting photo voltaics for generating electricity. 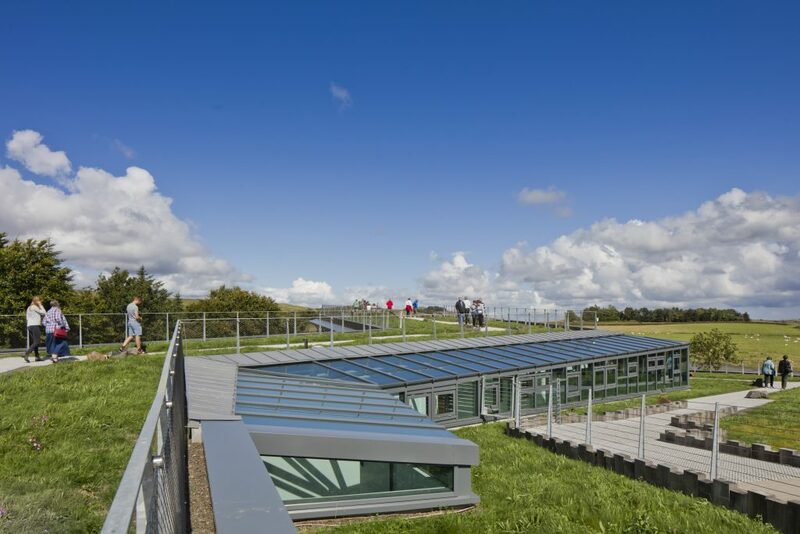 Solar panels are also incorporated on the Youth Hostel roof to provide hot water while the remaining whin sill vegetation roof increases biodiversity and reduces surface water runoff. 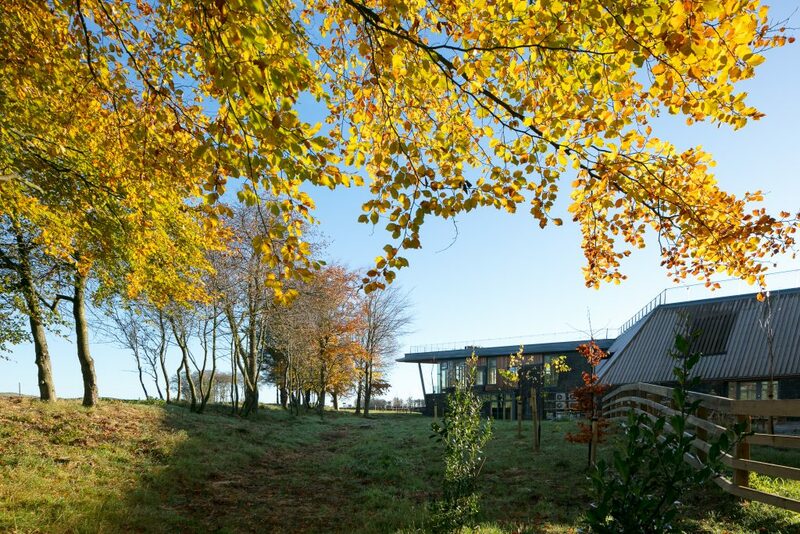 The building also incorporates high levels of insulation and air tightness, low embodied energy materials and enhanced ecology including habitats for bats and birds. 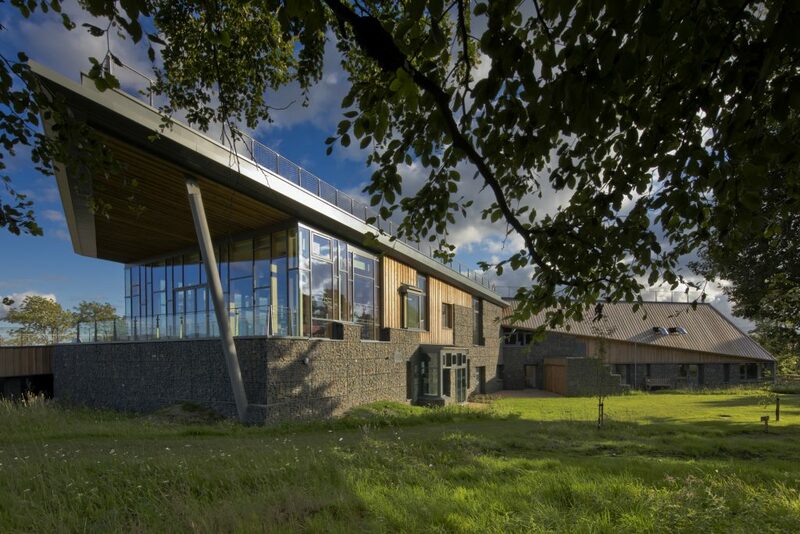 As such, the building harmoniously reflects the distinctiveness of the Northumbrian landscape in both its shape and the materials used in its construction, rising from the Northumberland landscape with little impact on the environment, perfectly mirroring its inspiration; the unique landscape of the Hadrian’s Wall corridor. 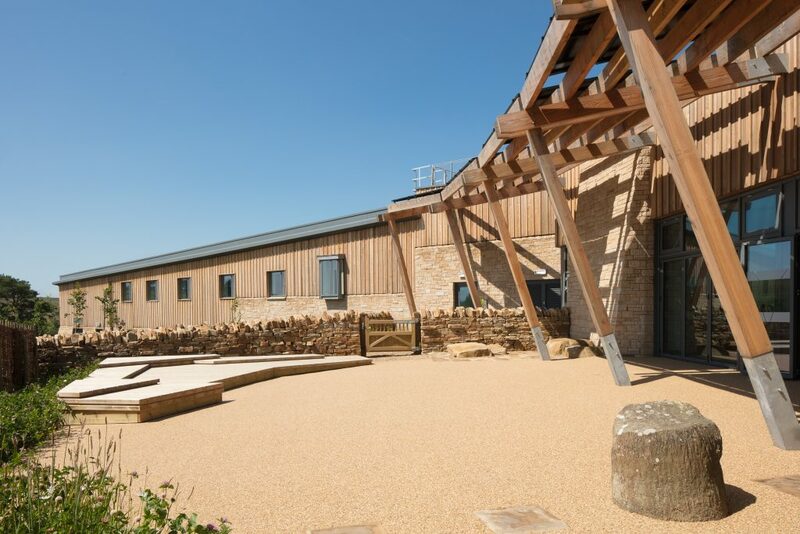 80% of the external walls of the building are finished in local materials including whin stone, sandstone and native larch. 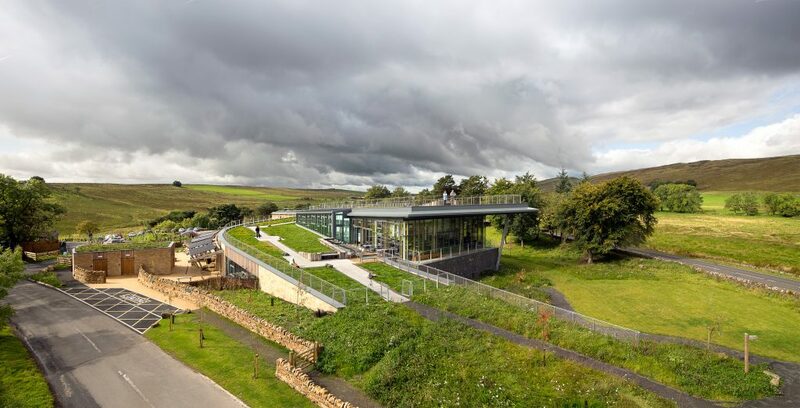 Tony Gates, Chief Executive of Northumberland National Park Authority, commented, “The unique concept and rural location of The Sill: National Landscape Discovery Centre, located in a National Park and within the Hadrian’s Wall World Heritage Site presented challenges which required experienced and high-quality architectural design services. 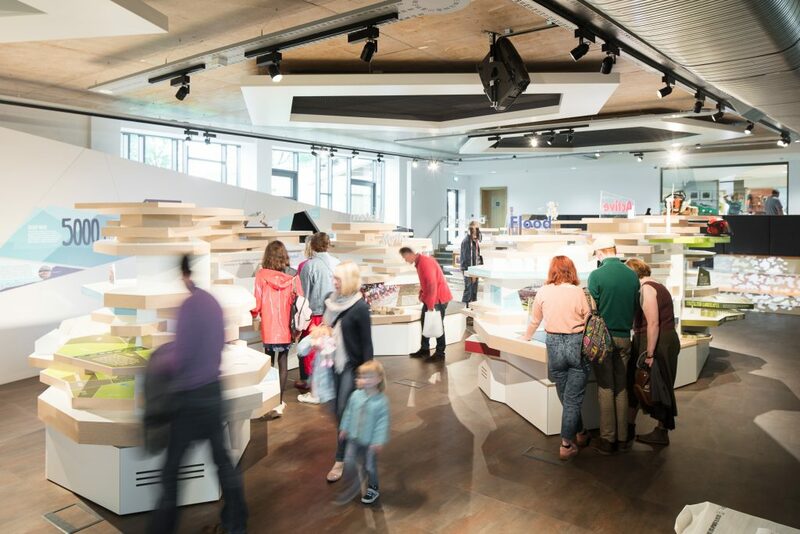 JDDK took the building from a list of required uses through an extensive and detailed public engagement process, establishing a public desire for a modern design response in this key heritage location. This has ultimately led to a building in and of the landscape, with its very fabric drawn from the land within which its sits. I am incredibly proud of what has been achieved.